Look fresh and selfie-ready even 'til the end of the day! Looking fresh all day long is easy, no rocket science needed. All you need to learn are the basics of how to properly apply makeup, and you're golden. With these simple steps, achieve an effortlessly pretty look that will stay put the entire day—very minimal retouching required. Before anything else, rid your face of any excess dirt and oil. 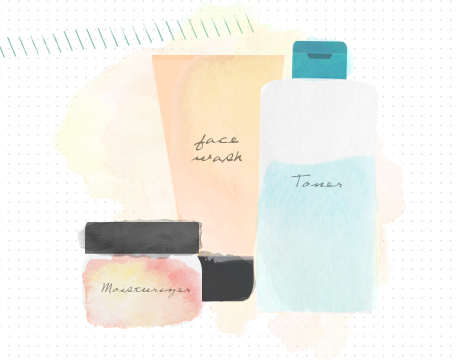 Always begin and end your beauty routine with a three-step habit: cleanse, tone, and moisturize! Step 2: Prep your face. Don't underestimate the power of primer to make your look last longer and even more flawless. 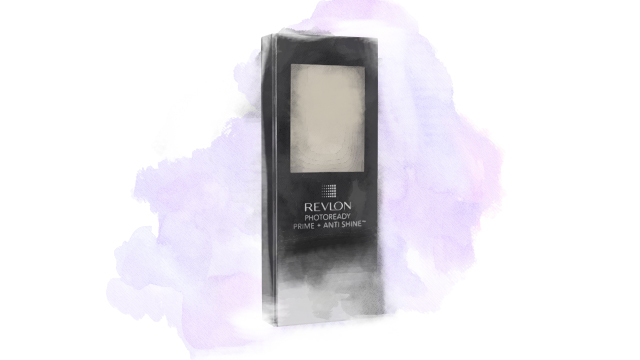 Revlon PhotoReady Prime + Anti Shine Balm smoothens and softens skin to create a perfect canvas prior to makeup application. The most common mistake that girls do is not choosing a shade that matches their skin perfectly. This leads to a dull-looking complexion. If you want a natural-looking finish, start with a base that suits the color of your skin best. 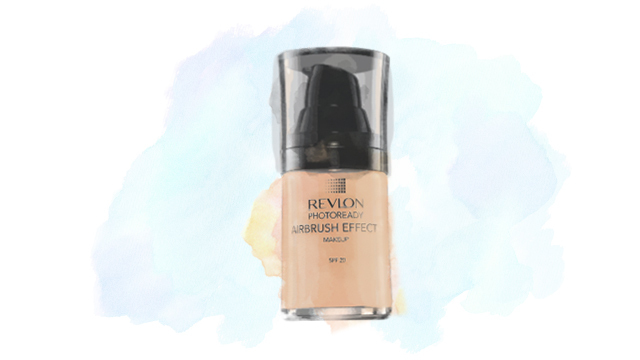 Revlon PhotoReady Airbrush Effect Makeup is formulated with weightless pigments that will melt right in and give you a naturally flawless and even skin tone. Step 4: Use a concealer to hide blemishes. 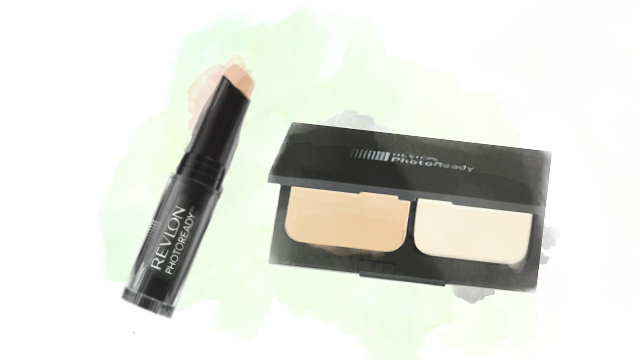 Using Revlon PhotoReady Concealer in a shade lighter than your Revlon PhotoReady Two-way Powder Foundation, gently dab the concealer on your dark circles and spots. Do not rub. A light pat with your ring finger will do the trick. Then, dust on some finishing powder using a soft brush to allow it to set. 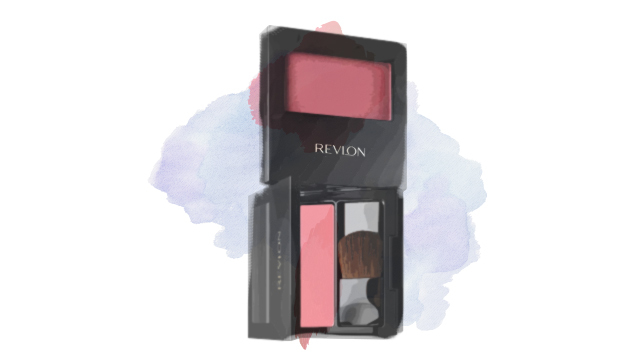 Give yourself that flush of color by applying Revlon Powder Blush on the apples of your cheeks. A hint of color is always enough; don't overdo it unless you want to look like you've just been slapped (ouch!). Step 6: Make your eyes pop. 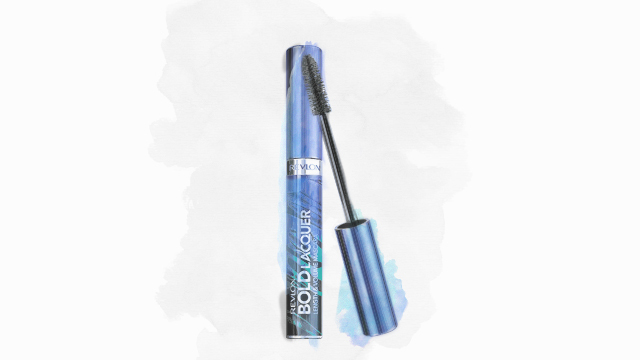 Use an eyelash curler, and then coat your lashes with Revlon Bold Lacquer Length + Volume Mascara to instantly brighten up those doe eyes. Step 7: Perfect your pout. 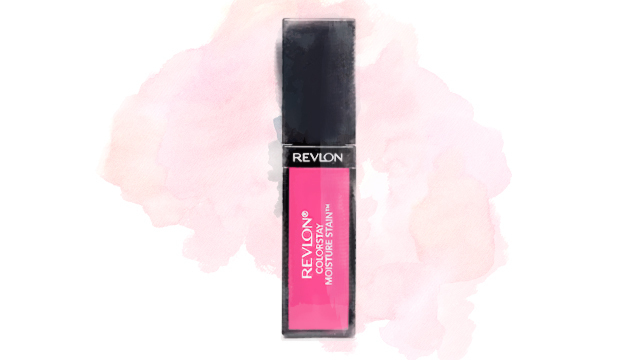 With a rosy pink lip stain that's closest to your natural lip color, finish off your look with a swipe of Revlon ColorStay Moisture Stain on your puckers. Voila, you're good to go! Revlon is available at major department stores.